every day is Cat Day. I am pet-sitting FIVE cats in luxury and we are all celebrating. Our three cats had not heard and when I told them about national cat day - thanks to your post, they did not bat an eyelid. No! ICHC told me so! I don't believe the cats would settle for only one day. It's all or nothing for them. 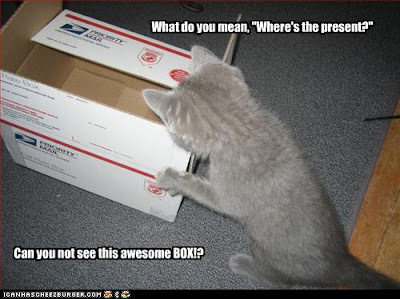 "How does the holiday benefit cats? There's such a massive number of cats in shelters, so we're setting a goal of 10,000 adoptions on National Cat Day to help them find homes. What if someone simply can't adopt a cat? There are so many ways to help. Make a donation. Even one dollar buys a bowl of food. If you can't donate, volunteer to clean, brush or play with cats in a shelter or rescue. I know people think cats are independent, but they love to play and be paid attention, just like dogs. If you can't afford a cat, look into fostering. You're basically saving two lives, because you're giving a temporary home to one and making room for a shelter to house another. And generally, your costs are covered or very low." and Ms Paige is very glamorous.